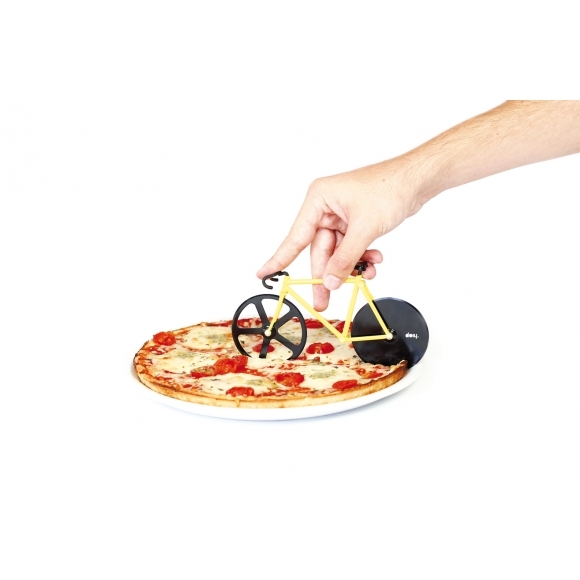 Biking home carrying a large Meatlovers pizza probably isn’t the best idea, but you don’t have to cut cycling out of the equation completely. 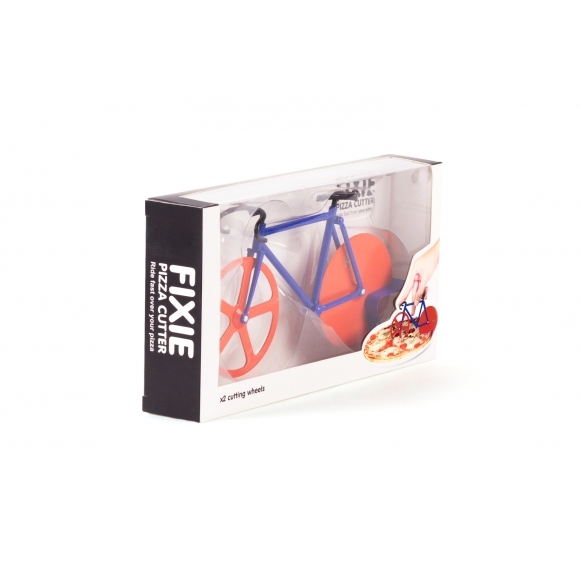 Bring your slice servings to the next gear with this two-wheeled pizza slicer, designed to look like your beloved fixie. Go to Hard To Find.